Michael Cohen claims President Trump knew of the infamous Trump Tower meeting. Eric Church tells Rolling Stone that the NRA is to blame for mass shootings. Cory Booker tells activists to “get in the face of Congressmen”. The creator of Rick and Morty has a pedophiliac photo. The blood moon means the end of the world. Biscuits aren’t racist anymore. 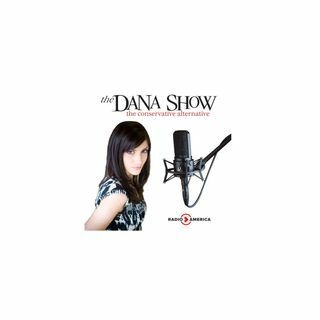 Dana prank calls a scammer. Sean Spicer joins us to discuss his new book The Briefing.